Truing Acupuncture is evolved medicine. We offer the best of Traditional Chinese Medicine with the enhancing power of Vedic Meditation. It is next level healing of mind & body. If you are interested in finding out more, please take a moment to fill out this questionnaire to see if we are a good fit. I am in-network with BCBS. Check your coverage by filling out our form below. Acupuncture focused on enhancing the flow of qi & blood to the face and regulating the flow of the whole body. To enhance this holistic treatment, we have specially curated beauty products including locally produced organic products. We also use custom blends of essential oil appropriate for your 5 Element constitution and Ayurvedic Doshas. The accumulated knowledge of thousands of years of the medicinal use of herbs employed in modern herbal therapy. This means we use the insights of modern western medicine and science with the history of herbal practices, offering an alternative to mainstream treatments. 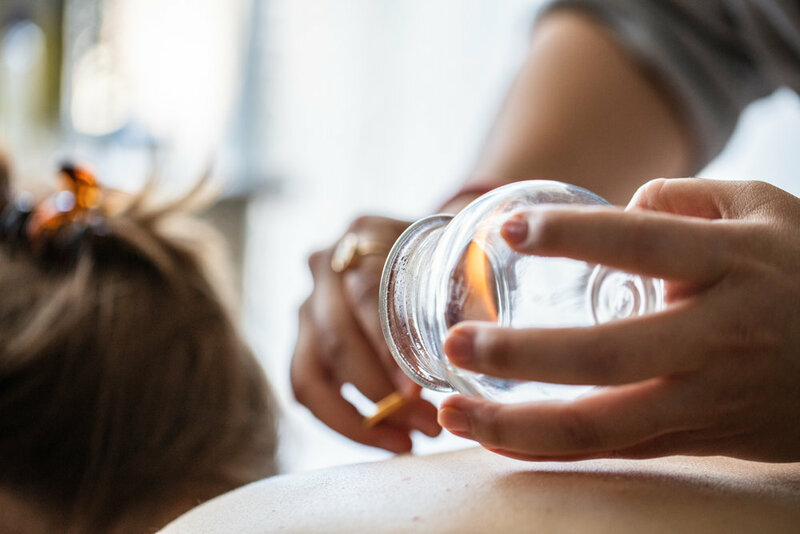 The ultimate goal in traditional Chinese herbal medicine is to allow the body to regain the ability to self-regulate, rather than creating a dependency on the medicine itself. Custom designed wellness program. Benefits of the program include acupuncture & herbal therapy to enhance overall health and a sense of well-being, dietary and lifestyle coaching, and introduction to meditation and other techniques for stress management and self-awareness. We curate special events for you to have a shared-experience with friends, partners, and/or family. Q: WHAT CAN I EXPECT FOR MY FIRST CONSULTATION? A: Your initial appointment includes a medical history intake, herbal consultation and/or acupuncture treatment. Please allow for 90 minutes for the initial consultation. Q: DO I NEED TO DO ANYTHING TO PREPARE FOR MY APPOINTMENT? A: Please eat something before you come in, ideally a couple hours before. This will prepare your body to get the most out of your appointment. Please do not brush your tongue on the day of your appointment. And also we ask that you refrain from wearing any perfume or cologne. These details will help for a better assessment. Q: DO I NEED TO HAVE A SPECIFIC AILMENT OR PAIN TO BENEFIT FROM ACUPUNCTURE? 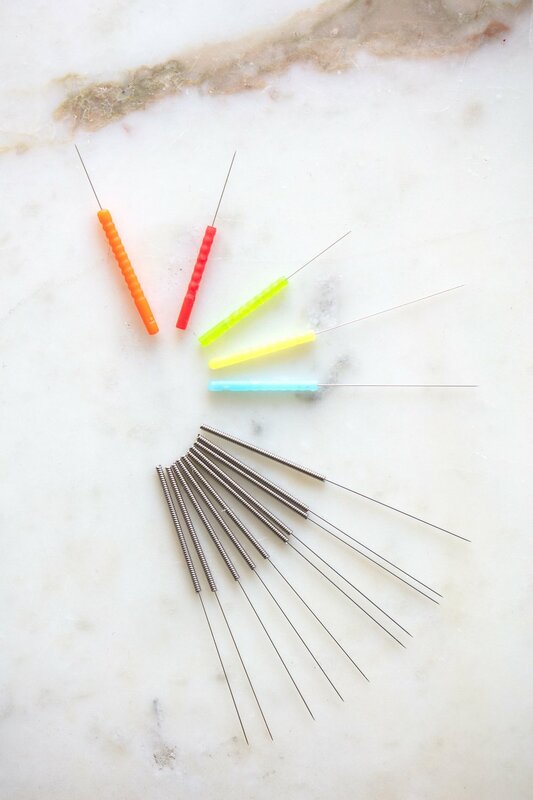 A: Acupuncture is a holistic medicine. If you want to optimize your mind/body functioning, you can benefit from Acupuncture. Perfect Health is when you are in the best relative balance. It is a range, like homeostasis, and we can discover that perfect range for you. 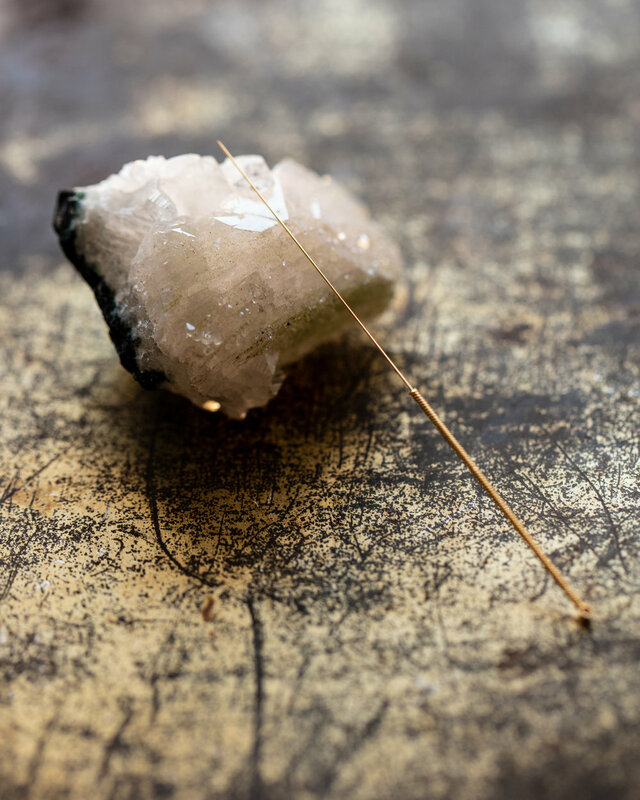 By balancing the body’s systems with acupuncture, you can begin to feel your best. This is body first healing. You may also choose to learn Vedic Meditation and enhance your experience and accelerate your healing. Many people come for wellness or maintenance once they have experienced the benefits of regular treatments. 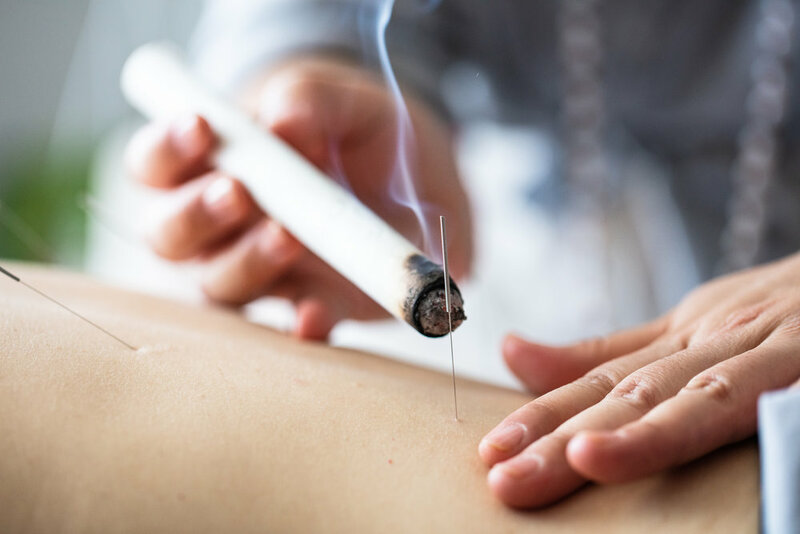 Because Chinese Medicine is based on observation and patient interview, the system for diagnostics and treatments will be tailored specifically for individual as calibrated and synthesized through the practitioner's unique purview. I draw from a broad range of influences including, Five Element Acupuncture, Chinese Herbal Medicine and Ayurveda. A: Please give us 24 hours notice for cancellations. For last minute cancellations, please be aware you are responsible for the full fee. Please contact us with any additional questions!